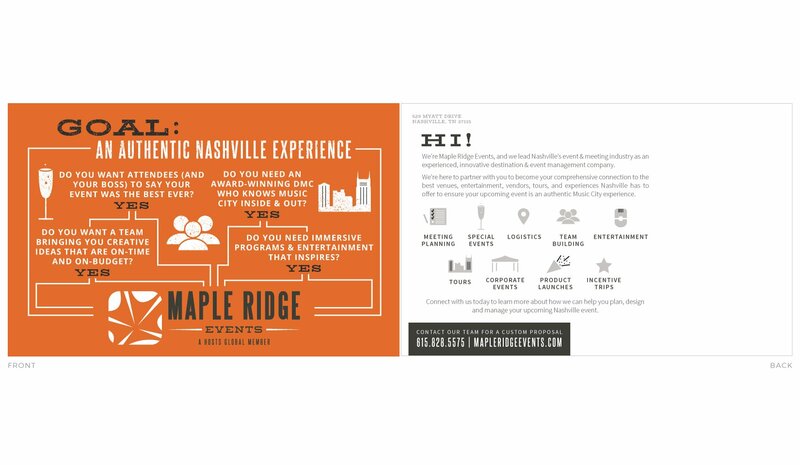 Maple Ridge Events, a Hosts Global Member destination & event management company in Nashville, TN, partnered with Krista to take their brand and marketing to the next level. 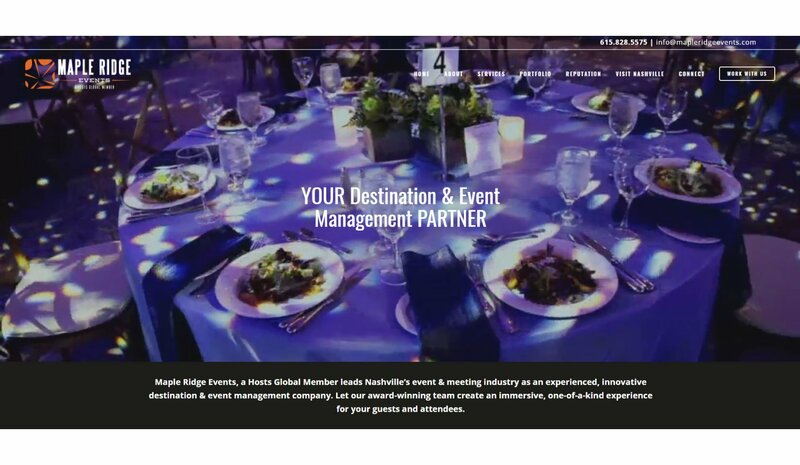 After creating an interactive and friendly website, Path & Compass has continued to work with the company on branding and business strategies and goals, as well as website & social media management and print & digital marketing. 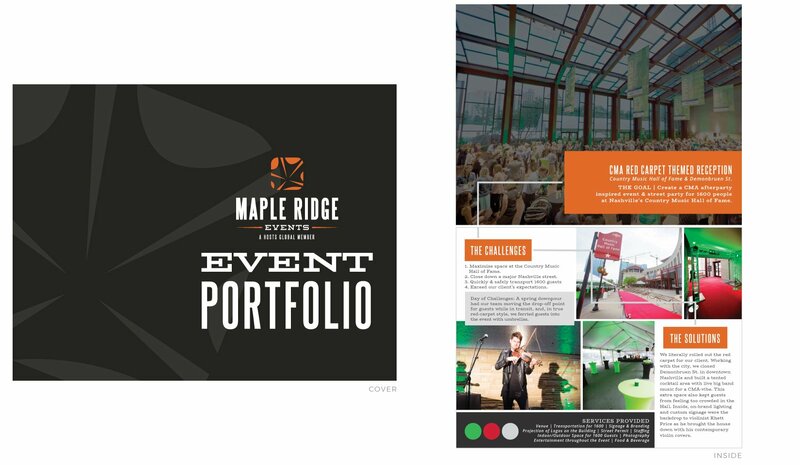 Maple Ridge Events, a Hosts Global Member and industry-leading destination & event management company in Nashville, partnered with Krista to take their brand and marketing to the next level. 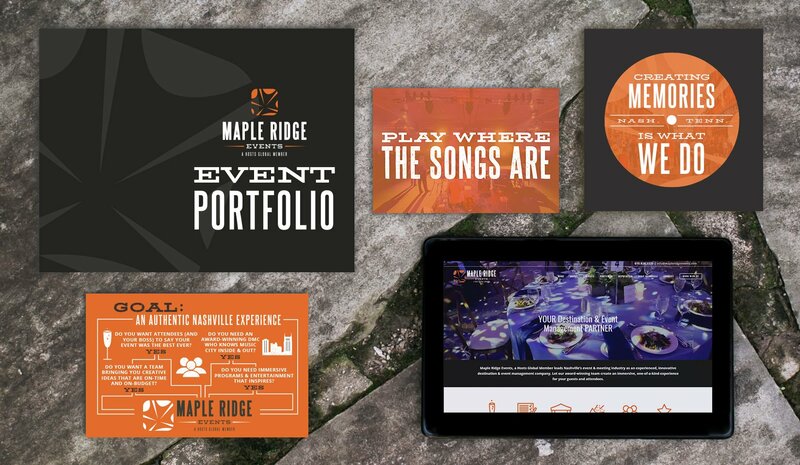 After creating an interactive and friendly website that conveyed Maple Ridge’s personality, Path & Compass has continued to work with the company on branding and business strategies and goals, as well as on-going media management and laser-focused client marketing. I have thoroughly enjoyed working with Krista and her team. 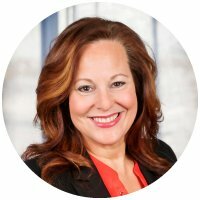 Krista has helped expand the vision for our company. She helps us find a clear direction and stay on track. We have been very busy this past year. When I wonder what has changed and what we are doing differently… I openly acknowledge Path and Compass. 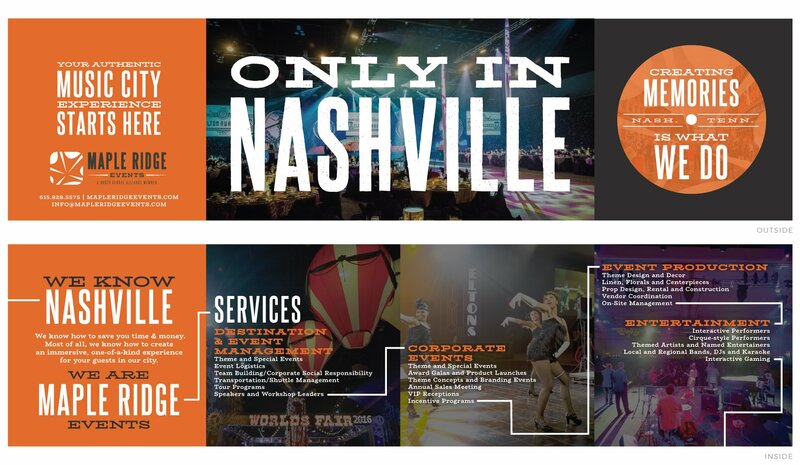 We love working with their company and our bottom line likes it, too!